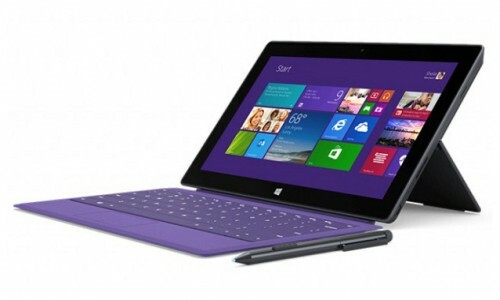 The Microsoft Surface Pro is the best tablet currently on the market. Although it is priced a bit higher than its compatriots, it is worth every penny. The Surface Pro gets better performance and battery life from its CPU update, and most models are fanless. The excellent kickstand is even more flexible. Cons- Minimal redesign leaves out USB-C and Thunderbolt options. The Surface Pen stylus is no longer included by default, and new keyboard covers are more expensive than ever. Not recommended for lap use. This tablet is priced at half the price of Windows Surface Pro and a little less capable, but the Acer Switch 3 is perfect if you’re not looking to use high-end apps. The biggest USP of this tablet is its price range(under $300). Acer Switch 3 offers an appealing 12.2-inch detachable screen with a great keyboard and USB-C connectivity. The HP Spectre x2 is a 12-inch Windows tablet with a lot of extra tech you might not care about, but its low price is too hard to pass by. 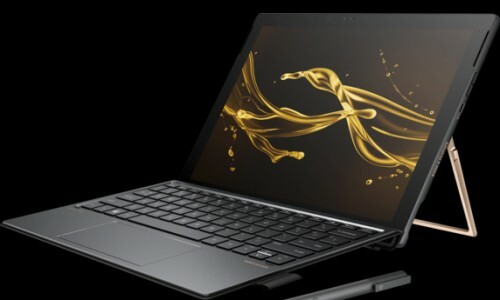 The new HP Spectre x2 boldly redefines the PC experience with optimized angles for inking, an impressive 6M pixel display, and the cutting-edge specifications you need to revolutionize your workflow. The HP Spectre x2 has a comfortable keyboard and improved hinge, but the battery life could be better. The Samsung Galaxy TabPro S is a knockout 12-inch Windows 10 tablet with a vibrant screen, but it’s in dire need of a stronger keyboard base. The tablet comes with a 12.00-inch display with a resolution of 2160 pixels by 1440 pixels. It comes with 4GB of RAM and packs 128GB of internal storage that cannot be expanded. 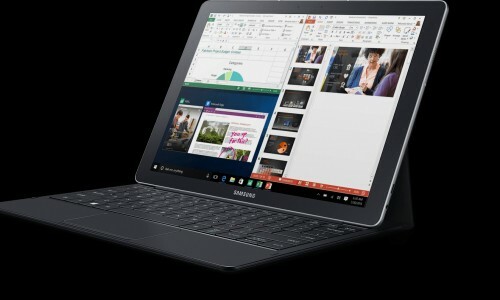 As far as the cameras are concerned, the Samsung Galaxy TabPro S comes with a 5-megapixel primary camera on the rear and a 5-megapixel front shooter for selfies. 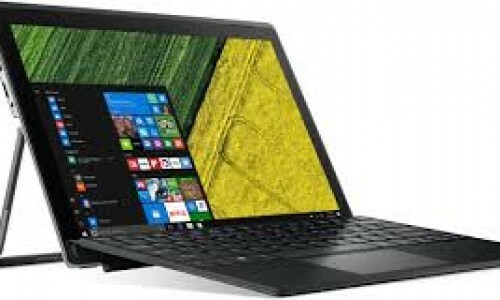 There are a couple of reasons (battery, screen) why you’d go for the Surface Pro 4 instead, but the Lenovo Miix 510 offers an awful lot for the price. The good-looking hinged kickstand has a lot of positioning flexibility. There’s a USB-C port for video output and peripherals with adapters. 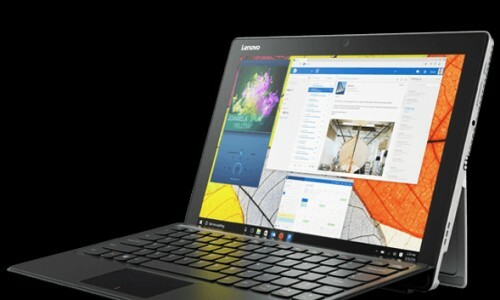 Unlike Microsoft, Lenovo includes a generally excellent backlit keyboard cover. The biggest disappointment in this tablet is that there is no memory card slot for expansion. 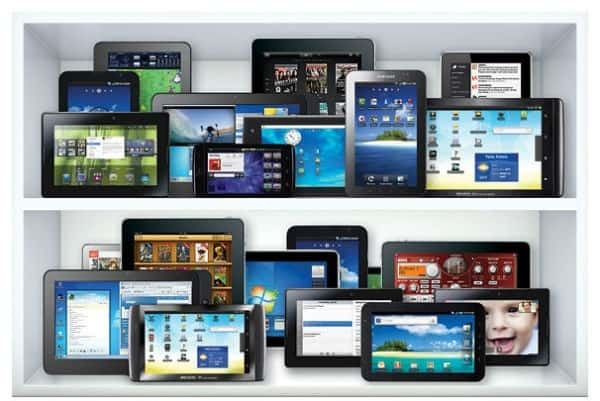 We hope this will help you make a better choice whenever buying a Tablet.